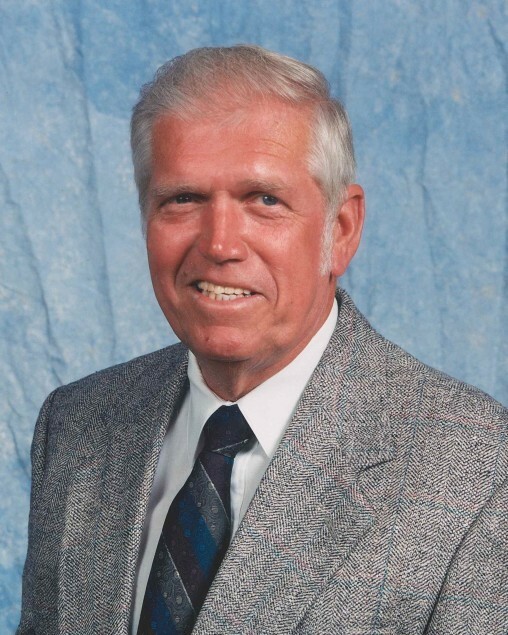 Harvey Lamar DuBose age 75 of Hull passed away September 3, 2018 in a motor vehicle accident that also claimed the life of his wife Georgia Ann Jones DuBose and his grandson Travis Layne Jordan. Harvey was born November 27, 1942 in Hemphill, Texas the son of the late Silas Lamar DuBose and Lanta Lee Kay DuBose. Harvey retired with over thirty five years as a supervisor for the Continental and Con Tel telephone Company. Harvey enjoyed hunting, fishing, playing a game of Dominos especially “42”. He also enjoyed spending all the time he could with his family and friends. He was a loving Daddy, Husband, Grandfather, and Friend. A hard worker, Harvey always did his best to provide and to teach his children and grandchildren to be respectful and have good manners. Harvey also was a devoted member of the Daisetta United Pentecostal Church. He leaves behind to cherish his memory his children: Dwayne (Patti) Zeigler; Charlotte Zeigler; Shane (Allison) DuBose; Melissa (Roger) Jordan; Sisters: Sharon (Don) O’Quinn; Phyllis (Wayne) Brint; Linda (L.B.) Cupit; Donna (Marty) Greer. In addition he leaves his grandchildren: Felica (Jim) Gresham; Tasha (Jason) Webb; Clint (Tisha) Zeigler; Zack (Megan) McKenzie; Amanda Ard; Keith (Brittany) Ard, Chelsea (Justin) Anderson, and Chase Jordan. Harvey also leaves nineteen great grandchildren, four great-great grandchildren, and a host of nieces, nephews, and extended family. Visitation for Harvey will be held Monday September 10, 2018 from 5-8PM at the Apostolic Church of Beaumont, 3333 Eastex Freeway Beaumont, Texas. Funeral Services to be held 11AM Tuesday September 11, 2018 at the Church. A graveside service will be held 2PM Wednesday in Pine Hill Cemetery, Pineland, Texas. Condolences and memories can be shared online at www.allisonfuneralservice.com.